Maryland based noise/grind quartet Full of Hell are ready to unleash a whole bunch of angry tirades with their new record Weeping Choir. 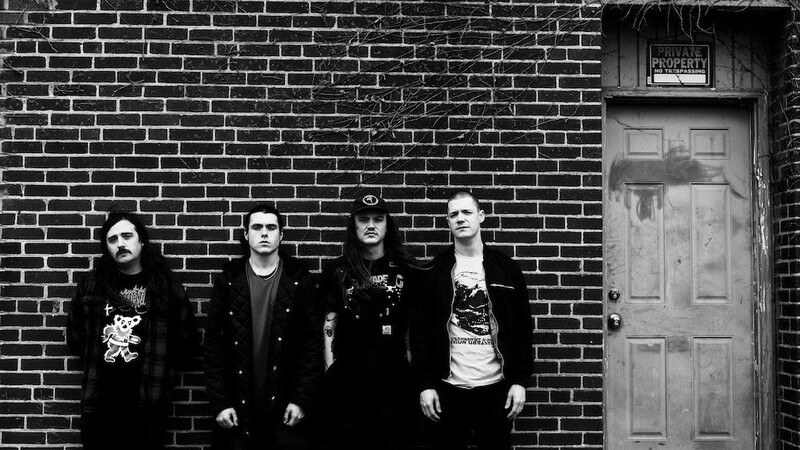 Having signed to Relapse Records last year, the album will be their first on the label and releases on 17th May 2019. Coming as a follow-up to their sensational 2017 album Trumpeting Ecstasy, the new album is clearly meant to be the next chapter. Weeping Choir sees the band return to GodCity Studio and record with Kurt Ballou (of Converge) as the producer. Mark McCoy is once again at the helm for artwork, and the two artworks do seem to be complementary in nature. 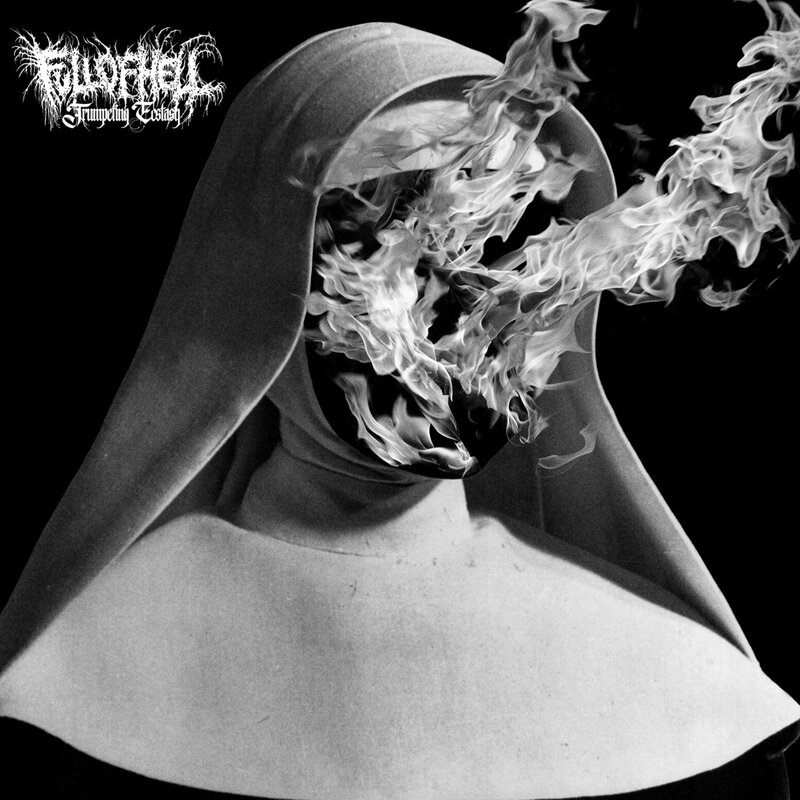 Composed of eleven neck breaking tracks, Weeping Choir‘s music aims to ‘take themes of religion, loss, hatred, and set them ablaze.’ To give a sampler of what to expect, Full Of Hell have released the album opener “Burning Myrrh” as the lead single. Featuring guest vocals from Insect Warfare’s Alex Hughes, it’s a crushing, chaotic and filthy to the core! Weeping Choir is available for pre-order here. To witness the album live, catch Full of Hell on tour this summer with Primitive Man and Genocide Pact; tour dates are here. To keep up with more singles and news, one can also follow the band on Facebook. Previous PostDeath Tribe - "Beyond Pain and Pleasure: A Desert Experiment"
Next PostStephen Taranto - "Permanence"